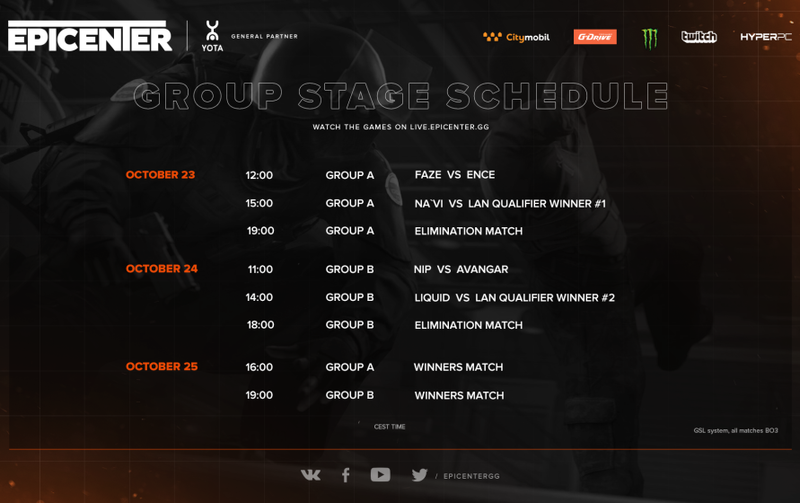 Eight spectacular matches will take place in the EPICENTER CS:GO group stage. We will find out who is going to advance to playoffs to fight for the title and who will be eliminated. Tune in to our streams!